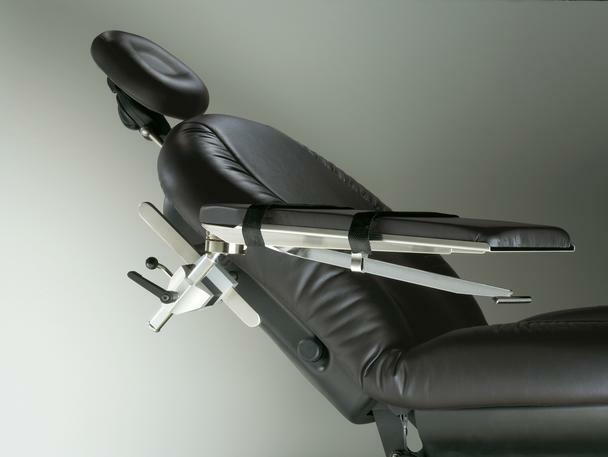 The number of procedures performed in the U.S. is rapidly increasing, and advances in anesthesia and innovations in surgical techniques have allowed a shift of these procedures to outpatient settings. 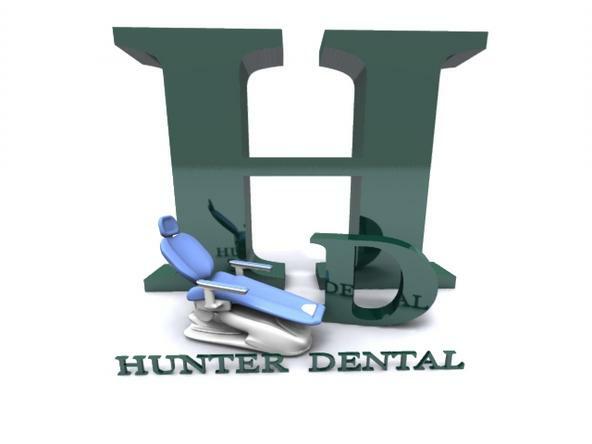 These trends will continue as efforts intensify to combat the escalating costs of healthcare. 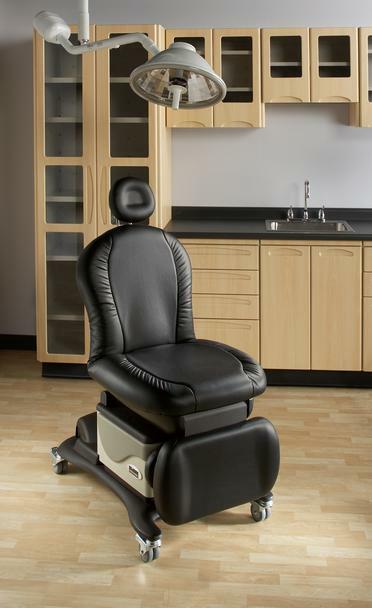 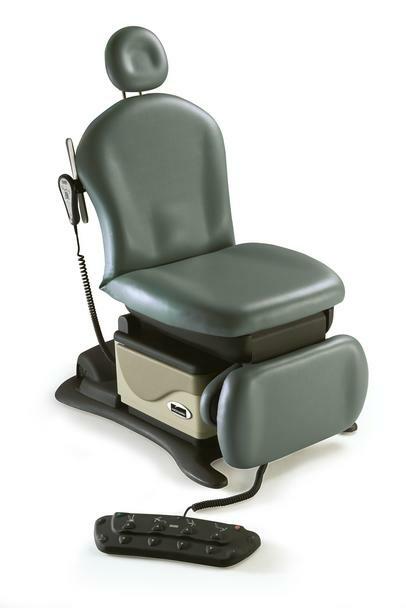 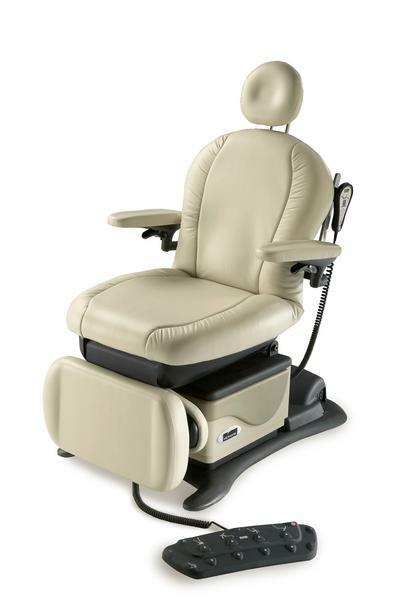 The Midmark 641 offers the positioning, accessibility and patient comfort you require in order to complete procedures in your office. 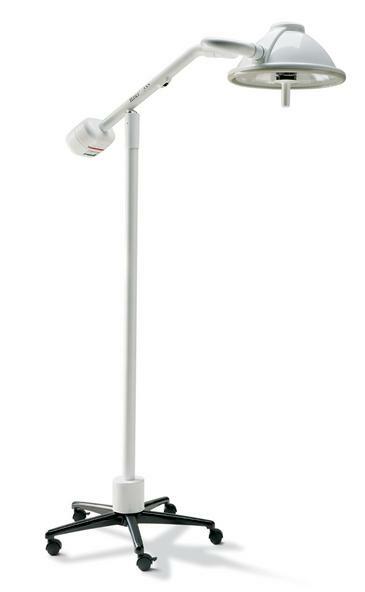 Midmark 355 Procedure Light is the perfect balance between quality and affordability. 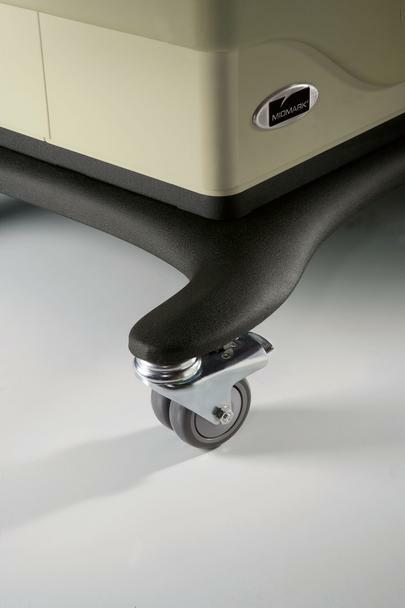 And, speaking of balance, it’s counterbalanced to provide precise positioning without drifting. 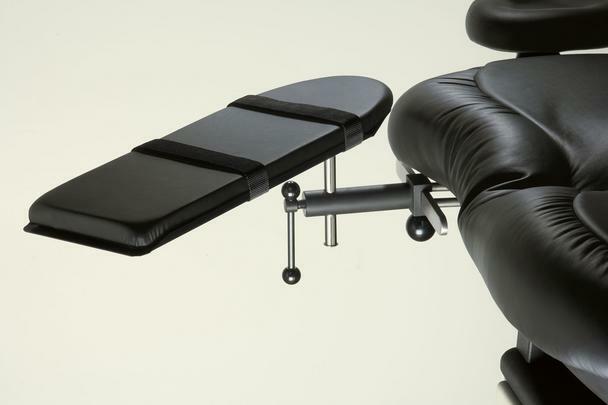 Less than 2½ pounds of force easily maneuvers the light to the desired position. 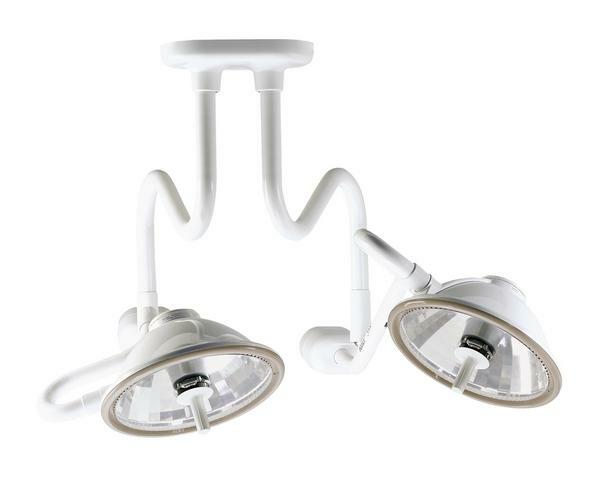 Available in five-caster and single or dual ceiling mount versions, the Ritter 355 appears as an operating room light… but has the economical price of an exam room light. 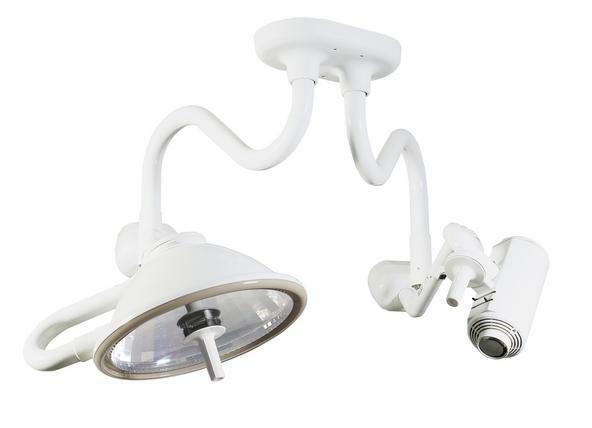 Other features include a large pattern size with an even distribution of light throughout, unsurpassed shadow control and superior footcandle illumination. 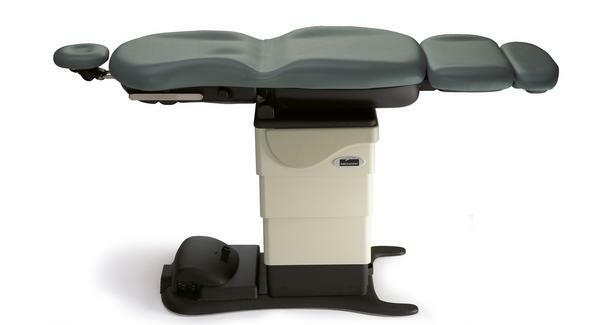 The Midmark 354 Procedure Spotlight has everything healthcare professionals need…but without the heat. 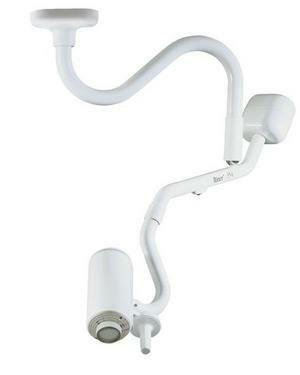 It’s an ideal task light for all environments where illumination is required for external examinations and procedures. 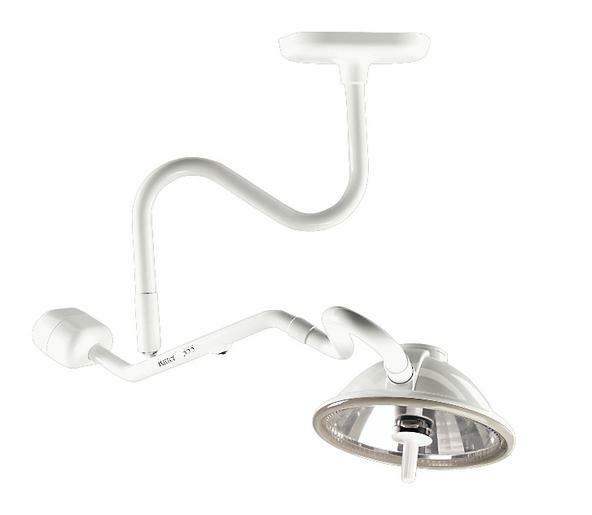 And, with its pure, crisp and defined light pattern, it can be adjusted to suit each dentist’s individual needs.